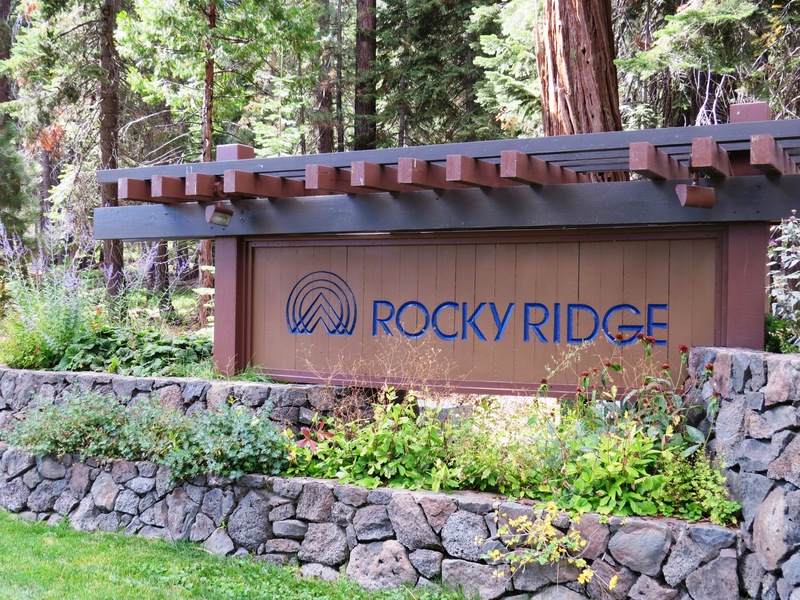 Our office is located at the base of one of the few gated communities on the North Shore of Lake Tahoe, Rocky Ridge. Only 100 town-homes are nestled on 56 acres of real estate overlooking all of sparkling Lake Tahoe. Built in two Phases spanning 20 years, the 1st phase begun in 1970 and took four years to complete it included units 1-68, the lake view pool, the lake clubhouse and the tennis courts. The remaining units were built from 1980 to 1990. Once you enter through the security gate, you will traverse up the winding road that leads to the ridge. When you reach the top you are struck with the panoramic lake views. The entire lake from East Shore to West Shore can be seen. Here you have access to your own white sand beach (an annex located just a minute down the road), pier, buoys, lakeshore clubhouse, two swimming pools and spas, one pool is set into the hillside like a small mountain lake. There is a 4-court tennis club and Sauna. There is no better place in Lake Tahoe to feel relaxed and refreshed in this quiet setting surrounded by beautiful fore st land. 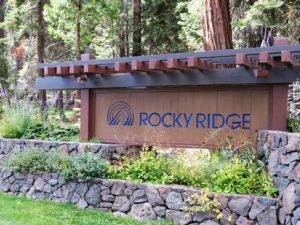 The residence and guest of Rocky Ridge are offered extensive hiking, mountain biking, and cross-country ski trails as the complex is bordered on three sides by Burton Creek State Park. Every town-house offers vaulted mountain-style ceilings, rock fireplace, well laid out kitchens, either forest or lake views, all set in an open two-story floor plan. The grounds are meticulously cared for all year round by the onsite maintenance staff. 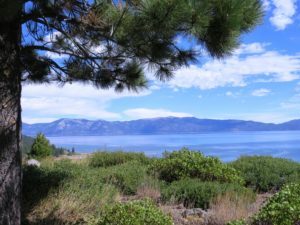 O’Neal Brokers was the original independent broker chosen by the developers of Rocky Ridge, for over 40 years Ray has worked with buyers and sellers alike to maintain the ongoing enjoyment and value that one would expect of luxury Tahoe real estate. Check out what is for sale at Rocky Ridge now!